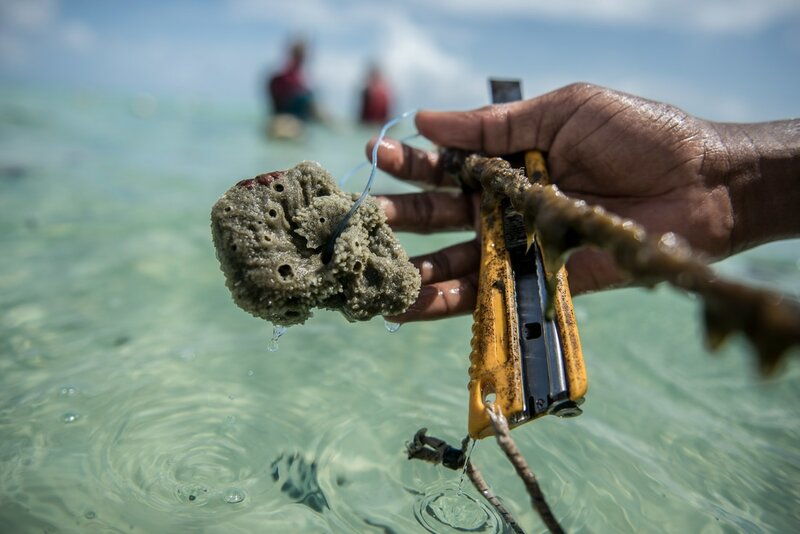 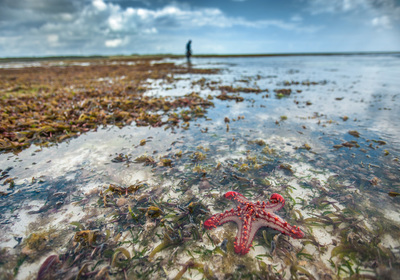 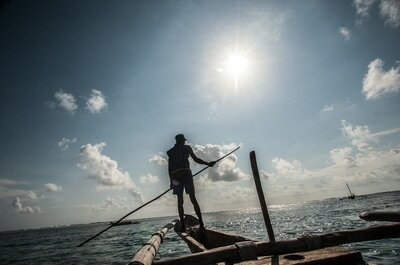 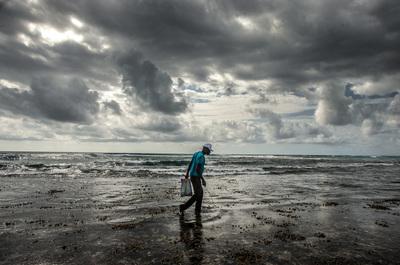 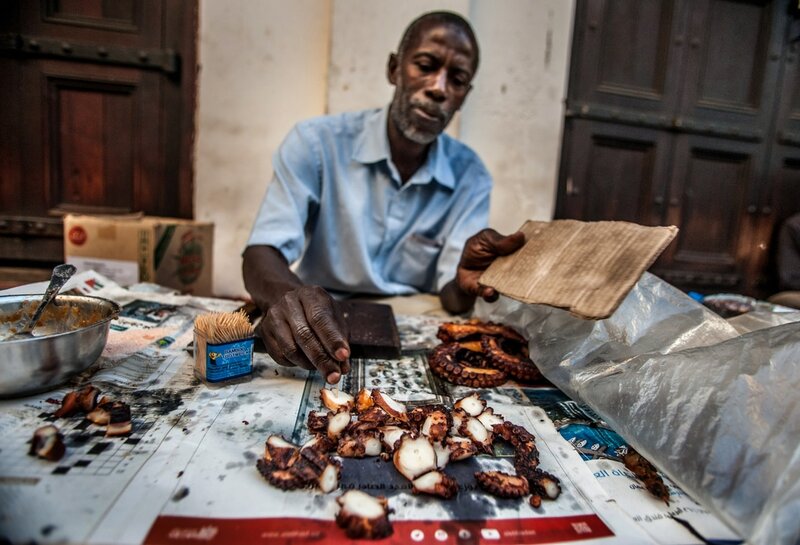 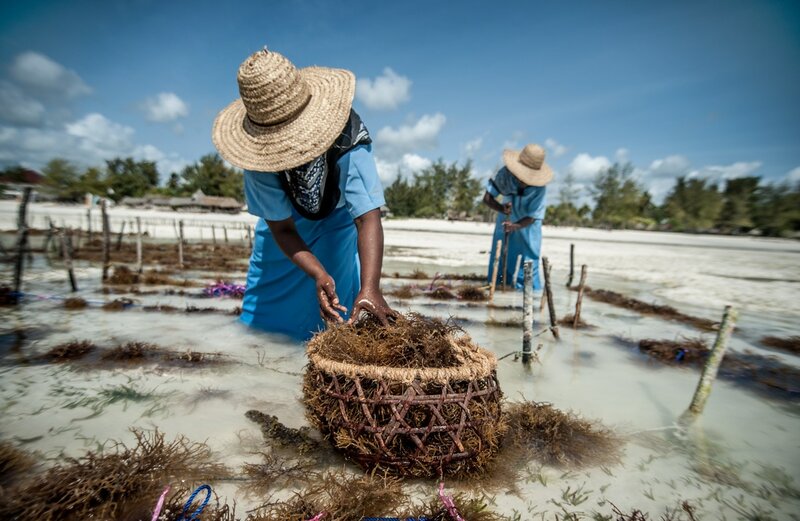 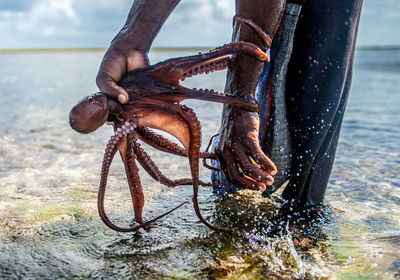 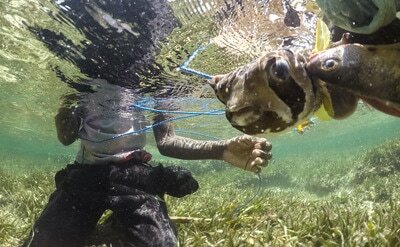 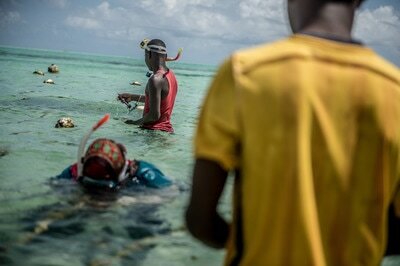 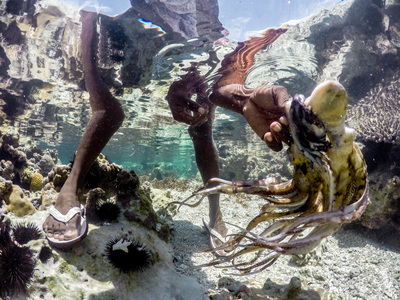 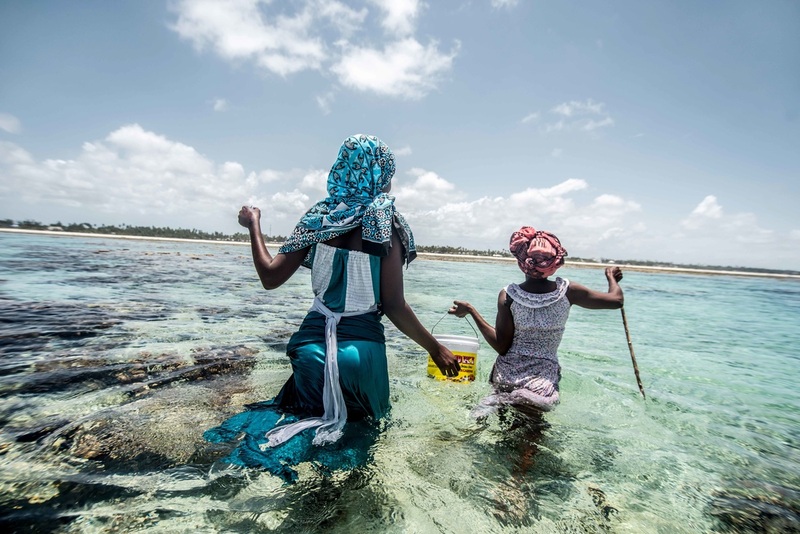 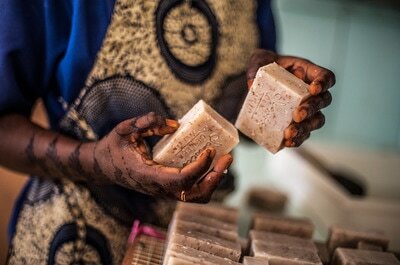 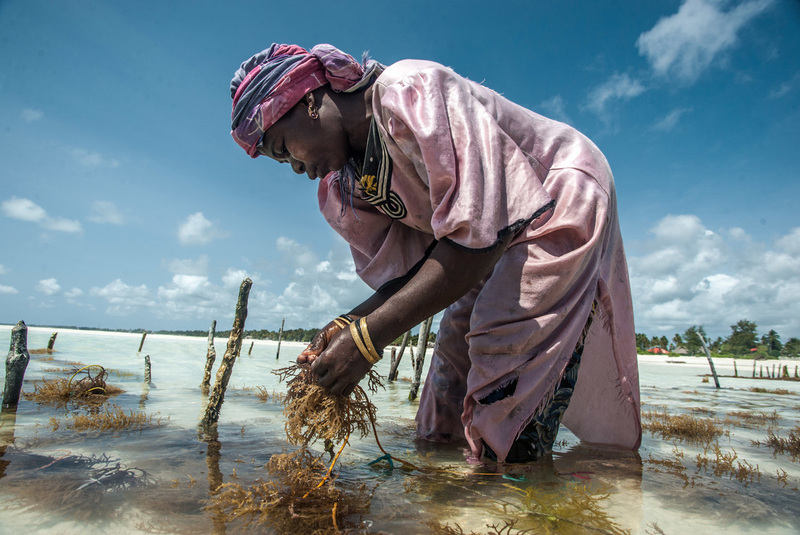 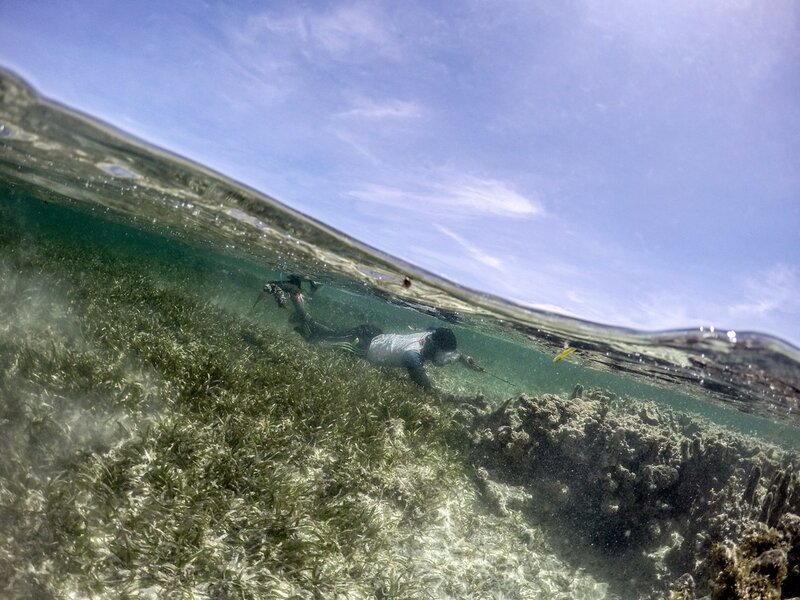 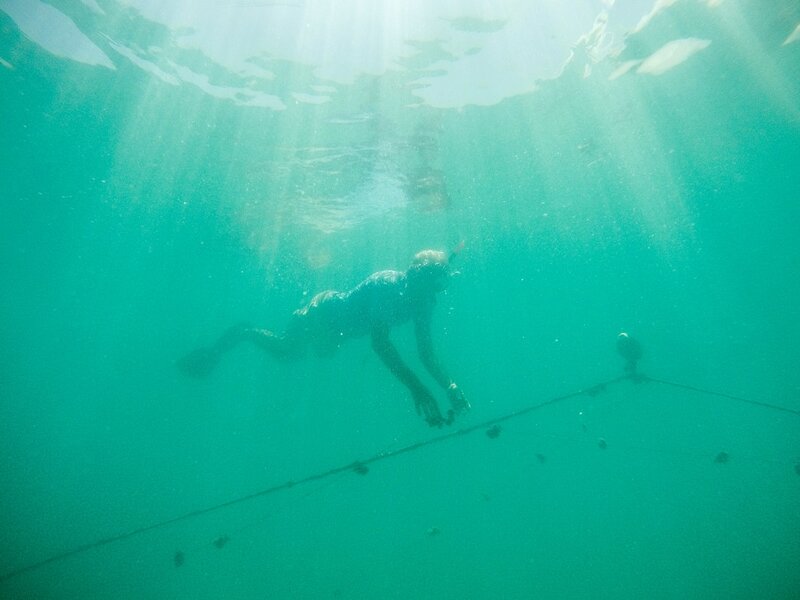 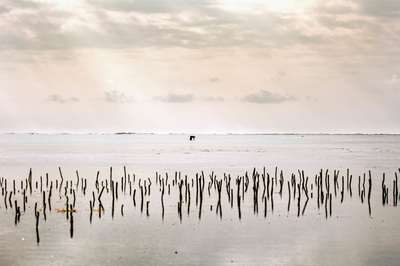 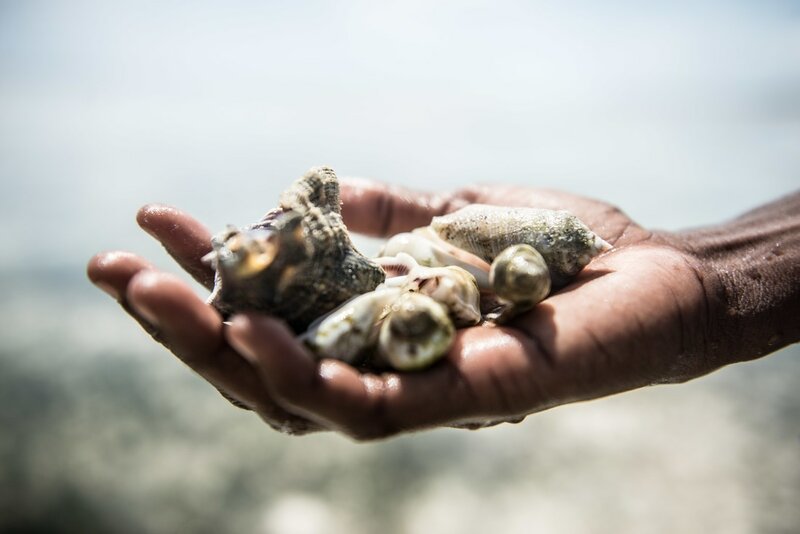 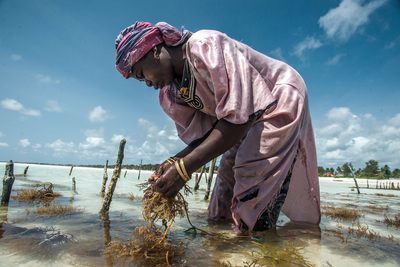 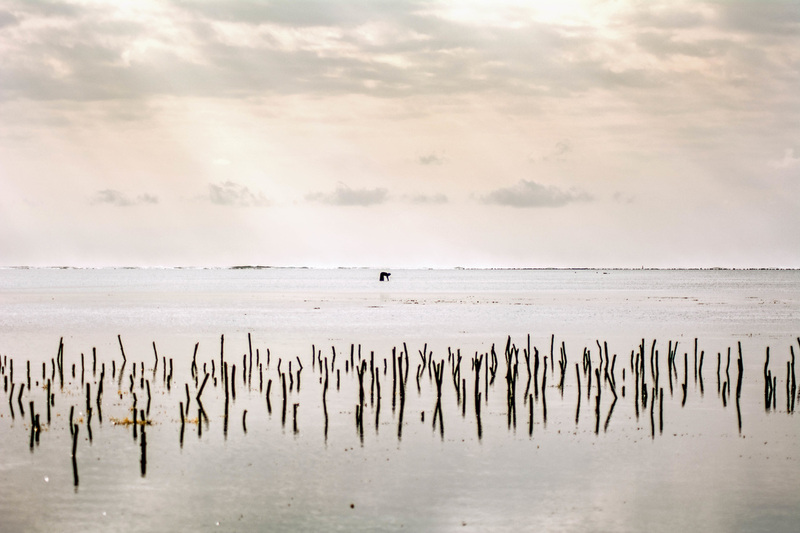 ​Behind the coral reefs of Zanzibar's Unguja island, El Niño and over fishing are threatening marine life. 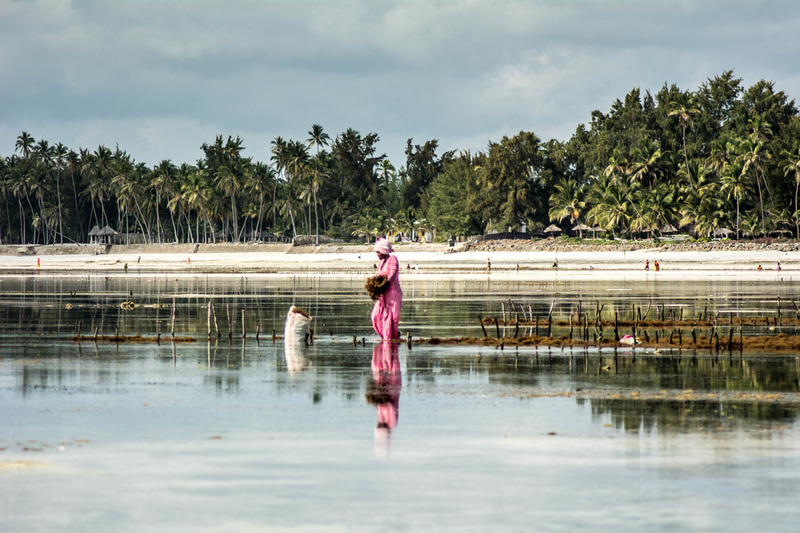 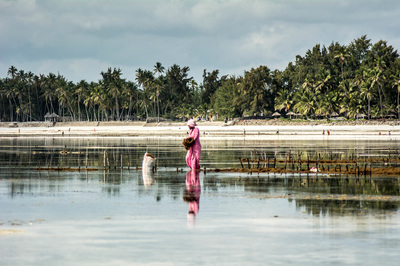 Faced with high unemployment and widespread poverty many feel they have no option but to continue exploiting the lagoon. 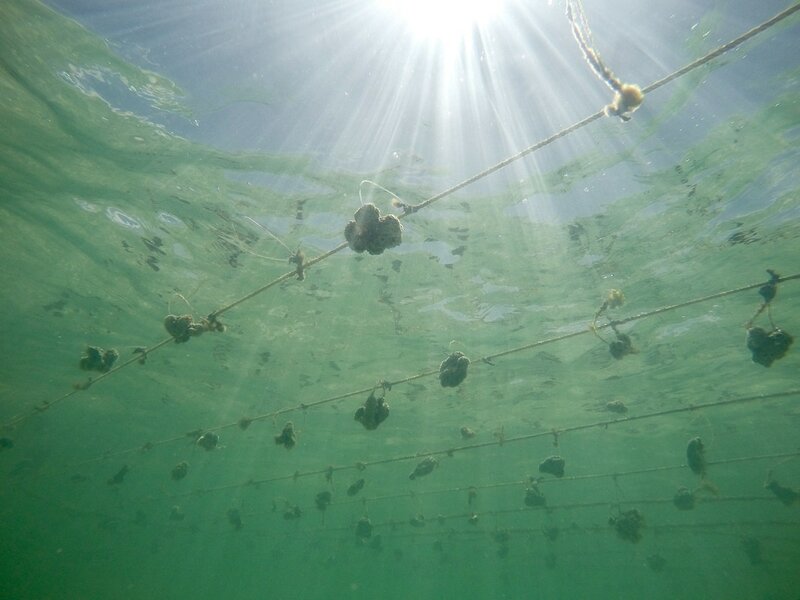 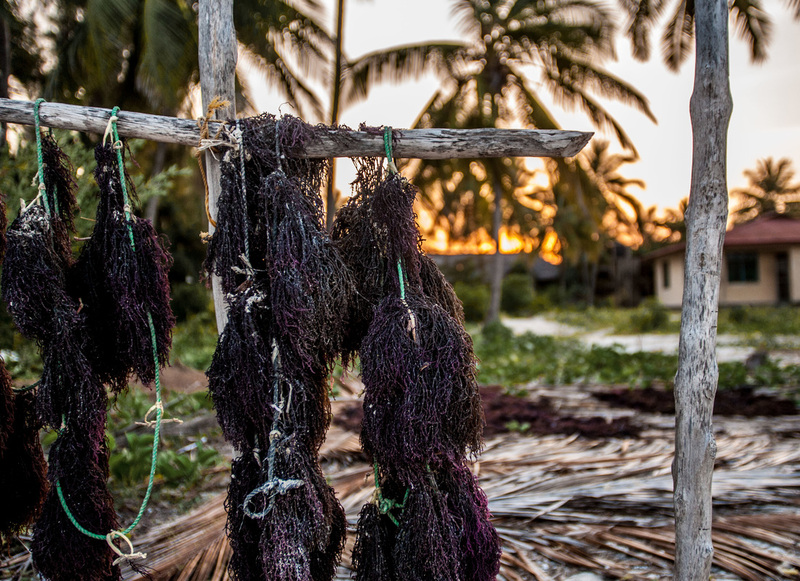 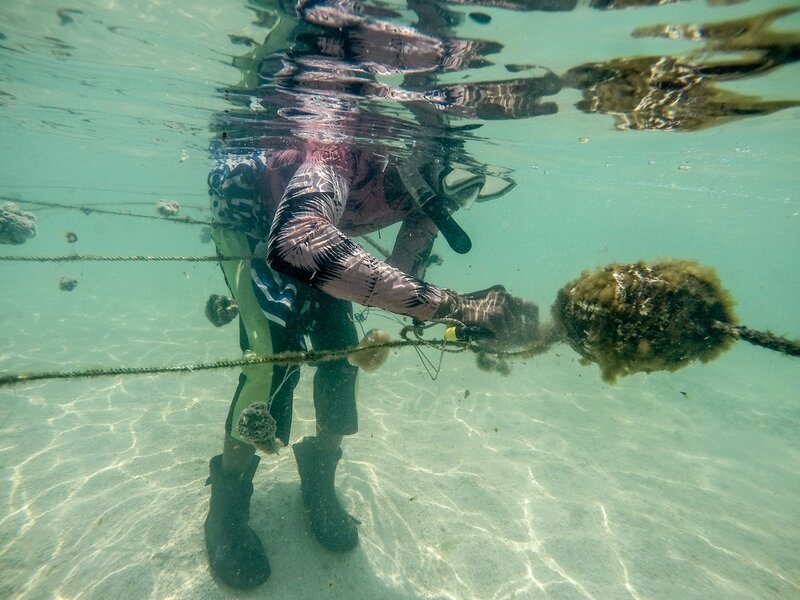 But in the last few years growing numbers of people have turned to aquaculture - growing seaweed, coral and sponges - in a last ditch attempt to save what remains of the marine ecosystem.